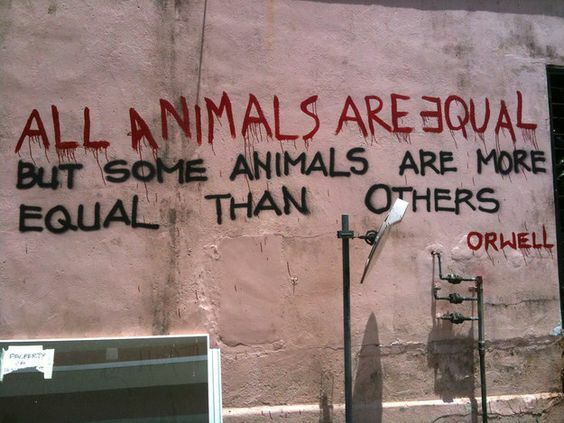 George Orwell, Animal Farm. Graffiti found in Singapore. Published inGeorge Orwell, Animal Farm. Graffiti found in Singapore.